What’s Your Favorite ‘Mary Tyler Moore Show’ Episode? 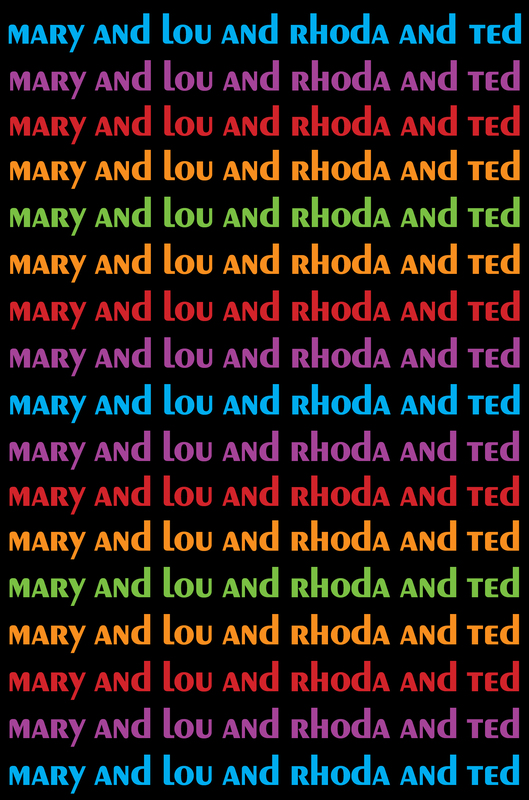 I’m gathering fans’ memories from The Mary Tyler Moore Show as the release date (5/7/13) for my book, Mary and Lou and Rhoda and Ted, approaches. You can still tell me your favorite character, but my question of the day is: What’s your favorite episode, and why? Share in the comments below! Who’s Your Favorite ‘Mary Tyler Moore Show’ Character? Why Did You Love the ‘Mary Tyler Moore Show’? The one where there’s a snowstorm on election night and Mary makes everyone vamp for hours without any new results. Bonus: a climactic appearance by (the living) Chuckles the Clown!